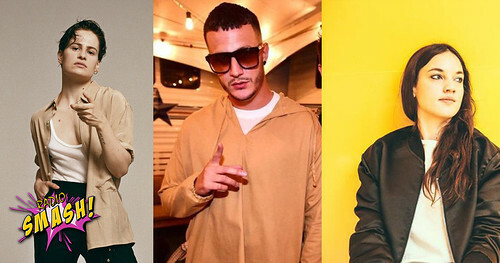 Dj Snake biography, albums, wiki, concerts and stats - Musicazon! William Grigahcine, better known by his stage name DJ Snake, is a French DJ, rapper and producer mixing hip hop and electronic music. He is a Grammy-nominated producer and artist who debuted into the international scene with singles "Bird Machine" and "Turn Down for What" in 2013. "Bird Machine" is a collaboration with fellow French act Alesia. The single was picked up by Mad Decent, a Los Angeles-based record label run by Diplo, and released in February 2013. .
Do you love Dj Snake? Please write something! Sorry Dj Snake album not found! Dj Snake song not found! 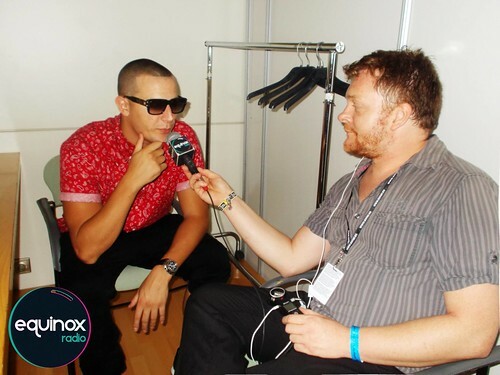 Dj Snake wiki coming soon..
Dj Snake concert, tickets & tour dates updating..